Each one of us is a unique brand. Every single day we are either adding to or destroying this brand equity. Good Day! 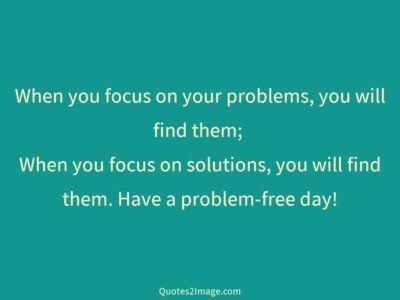 When you focus on your problems, you will find them; When you focus on solutions, you will find them. 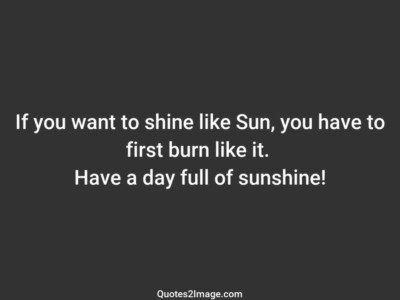 Have a problem-free day! 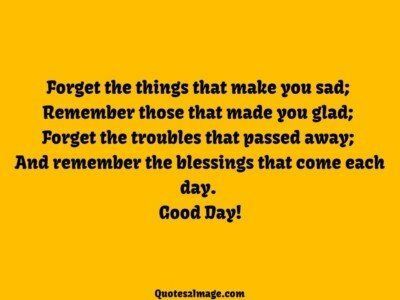 Forget the things that make you sad; Remember those that made you glad; Forget the troubles that passed away; And remember the blessings that come each day. Good Day! 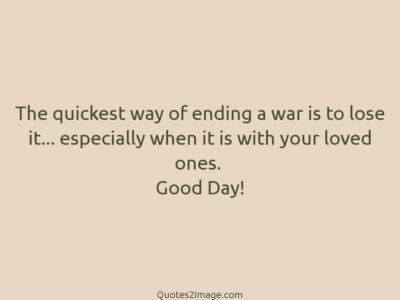 The quickest way of ending a war is to lose it… especially when it is with your loved ones. Good Day! 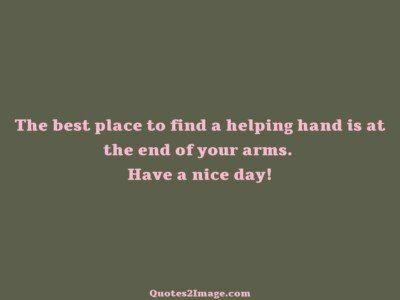 The best place to find a helping hand is at the end of your arms. Have a nice day! 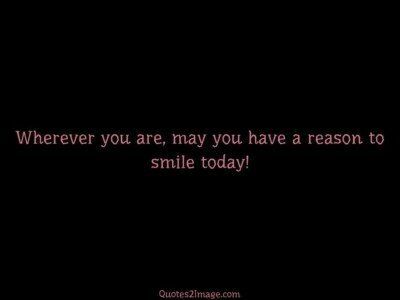 Wherever you are, may you have a reason to smile today! 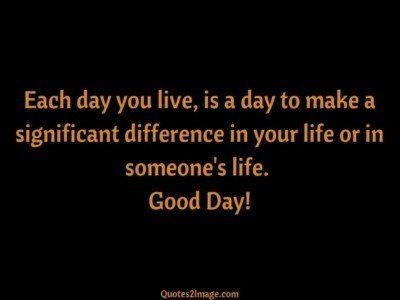 Each day you live, is a day to make a significant difference in your life or in someone’s life. Good Day!